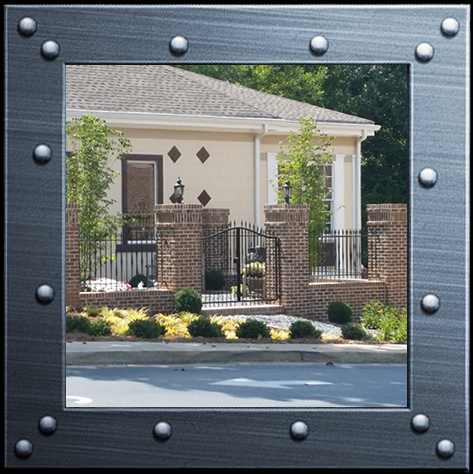 RTF Metals is a family owned and operated business that was formed from a corporation called Metal Lath Inc. in 1994, by Bob Brady (Father), James Brady (son) and Kirk Brady (son). 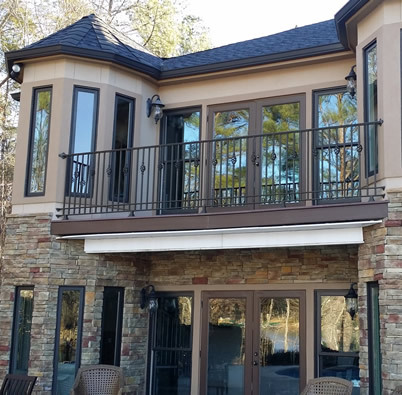 Metal Lath was originally formed to manufacture Lath for the stucco industry but first started making tool and dies to generate income to build the machine to produce the lath material. Our dad, Bob, is the start of all we have done. He is a Mechanical Engineer with 47 years of experience in design, tool and die, machining, welding, and electrical. 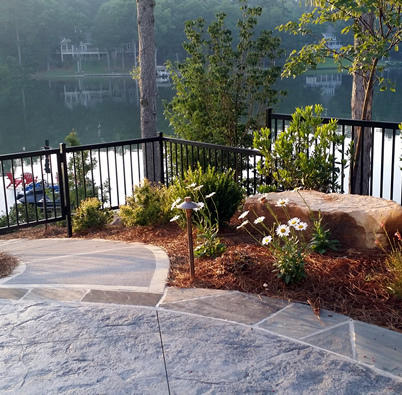 James Brady and Kirk Brady are Bob’s sons who have worked alongside their dad in the design and fabrication of the tool and die trade and for 7 years have produced dies and various steel fabrication for customers. 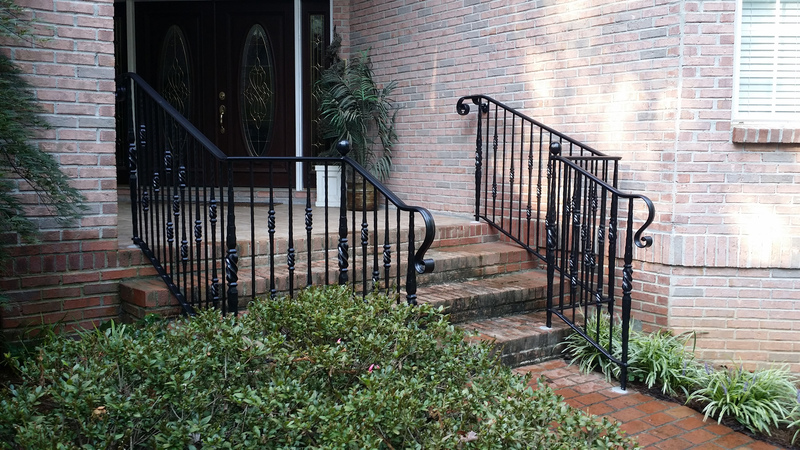 A series of events happened and we began to fabricate ornamental wrought iron fences, handrails, gates, and beds. 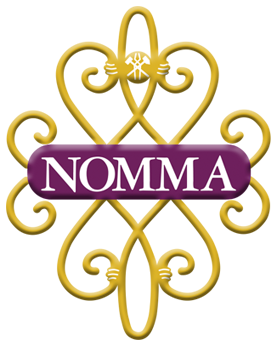 We focused on the ornamental fabrication because there was more demand than tool and die. 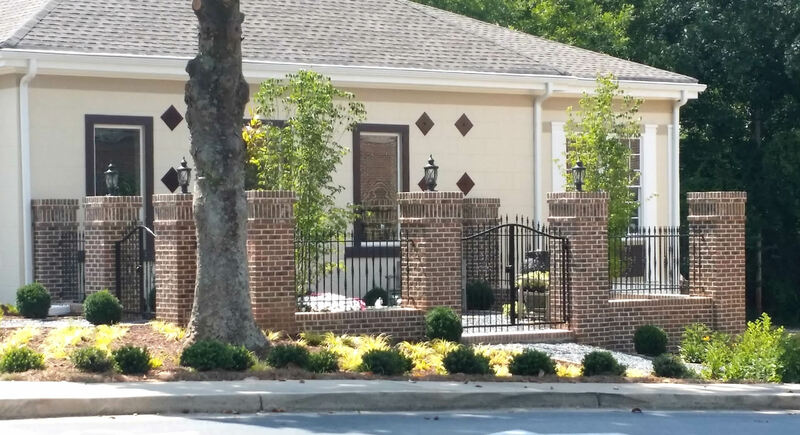 For the past 13 years, we have been on the fabrication side of producing ornamental fences, handrails, gates, and other small items in jobs for our customers. 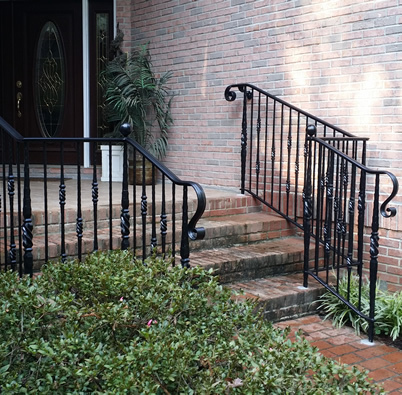 We have now formed RTF Metals to warehouse ornamental steel products such as newels, balusters, handrails, finials, and other small items that go with the fabrication application of these products. 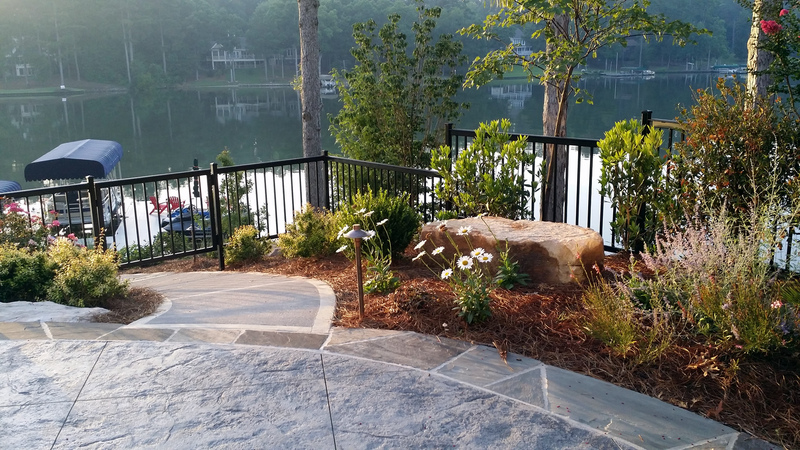 Since we have been on the fabrication and installation side of fencing, handrails, and gates we believe we can better meet the needs of other fabricators and to help them accordingly. 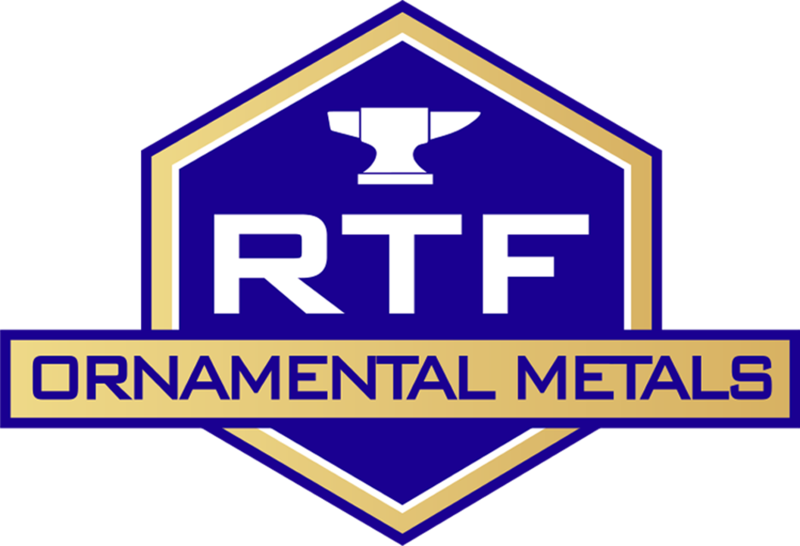 RTF Metals still stands on the solid foundation of its beginning and history to deliver excellent products and service that meets your every need. 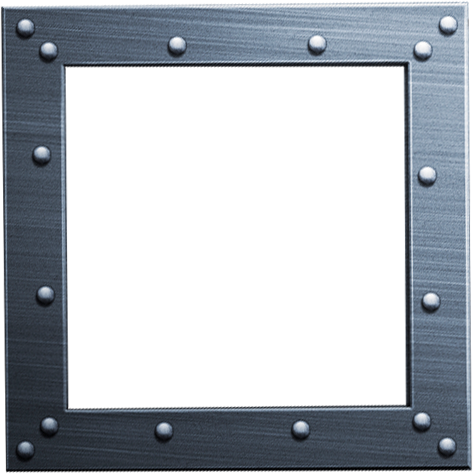 We here at RTF Metals have continued to build our business with the focus on maintaining strong, ongoing relationships with our customers. 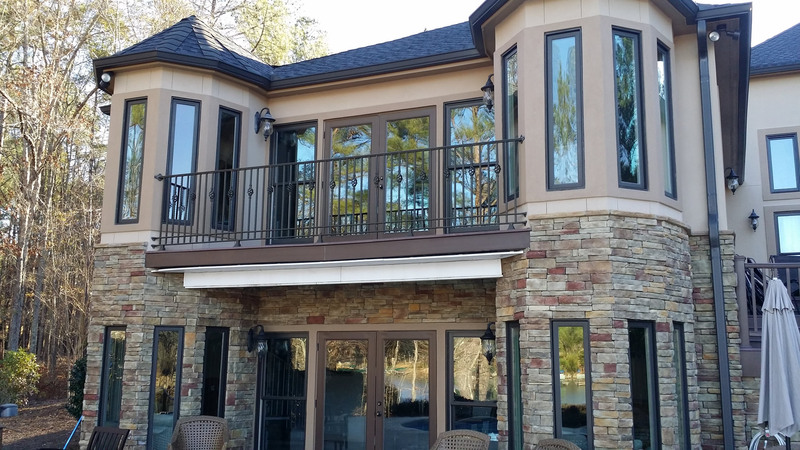 Although RTF Metals may be new at supplying ornamental steel products instead of fabricating them, we still carry over our commitment to put our customers first by giving a great product at an affordable price with fast service.